How Far is Southern Bougainvillea Terrace? 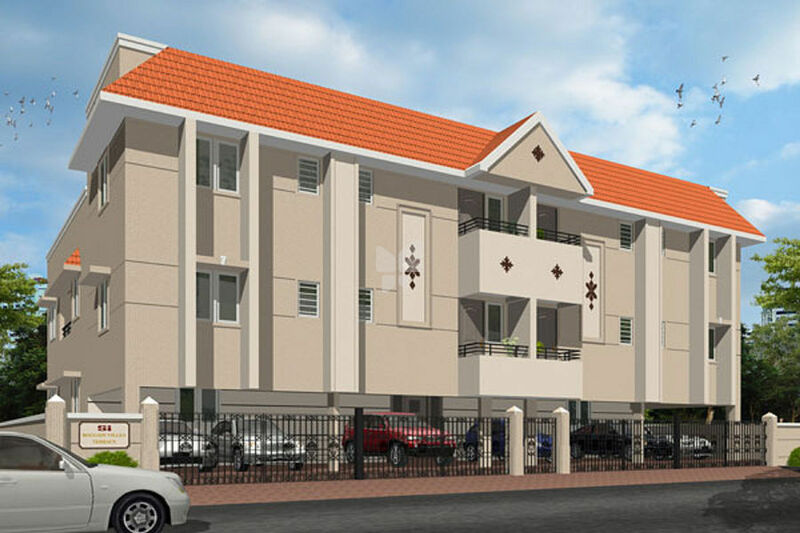 Southern Bougainvillea Terrace is one of the popular residential projects that is located in Mogappair, Chennai. This project, developed by Southern Investments, offers 3BHK apartments with basic amenities that are required for a comfortable stay of residents. Additionally, it is located in proximity to the market and many educational institutions. Southern Investments is the first professionally managed builder in the South. Beginning in 1968,when Si began its first project - Montieth Court in Madras - nobody believed flats would sell. But history proved that notion wrong!. Today Si has completed projects in the cities of Chennai, Kochi, Thiruvananthapuram, Kozhikode, Trichur and Bangalore. The Company has gained the distinction of having pioneered residential high-rise construction in South India. Si stands for over five million square feet of great, liveable homes, offices and shops. Southern Investments offers apartments, built to its exacting standards in the cities of Chennai, Kochi, Thiruvananthapuram, Trichur and Kozhikode. In each city, Si’s own ultra modern offices cater to every customer need. Computers speed Estimation, Design, Cost Control, Accounting and Documentation. A quality control system is being put in place to ensure uniform quality in every nook and corner of every one of the thousands of rooms being built.